While Gautam Gambhir and Ben Stokes were blockbuster signings, there have been a few duds over the years too. The Indian Premier League auctions of the past have thrown many surprises but the man who commands the biggest sum invariably becomes the cynosure of all eyes. Strangely, though, most of the high-profile, expensive signings have failed to live up to the billing. 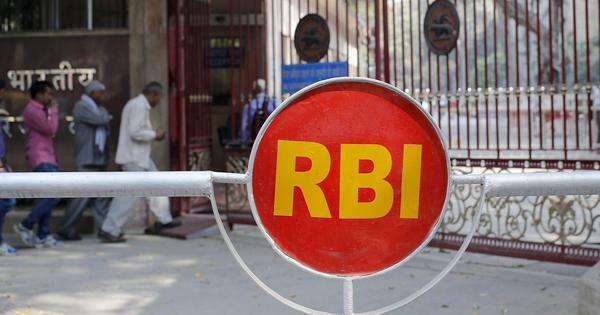 There have been some other moves such as Kolkata Knight Riders signing Gautam Gambhir and Rising Pune Supergiant’s capture of Ben Stokes that turned out to be masterstrokes. There are very few captains who have gone on to have an impact on city, leave alone his franchise, the manner in which MS Dhoni has for Chennai Super Kings. He entered the setup at the start of the IPL, at a time when the face of Indian cricket was changing into a youthful, vibrant one. Six months prior to leading his CSK side for the first time, Dhoni had lifted the WorldT20 for India. 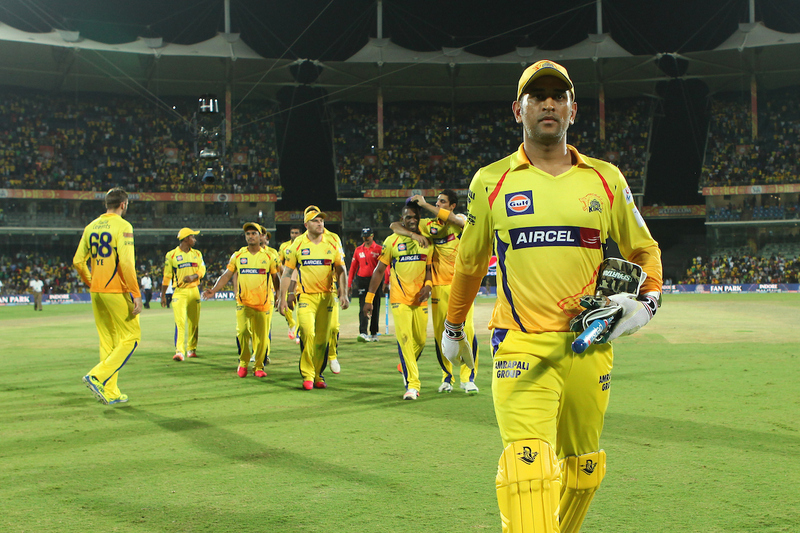 Under Dhoni, CSK would go on to win two IPL titles – in 2010 and 2011 – and reach the final on four other occasions. The Chennai-based outfit also lifted the now defunct Champions League T20 in 2010. Since serving its two-year ban, Dhoni is reunited with side. This is, undoubtedly, one of the best player-franchise partnerships in the league’s history, despite its involvement in the infamous 2013 spot-fixing scandal. The two English stars were the major attractions during IPL 2009, which was held in South Africa. Being two of the biggest hitters of the ball, much was expected from the duo. However, they were major disasters during the season. Andrew Flintoff played just three matches as he spent much of the campaign recovering from an injury. It turned out to be the burly all-rounder’s only IPL season. Later in his career, he would go on to describe his tenure with CSK as a waste of time. Pietersen also endured a difficult campaign – which was interrupted by international commitments – despite being named captain. Royal Challengers Bangalore, though, under Anil Kumble, reached the final. 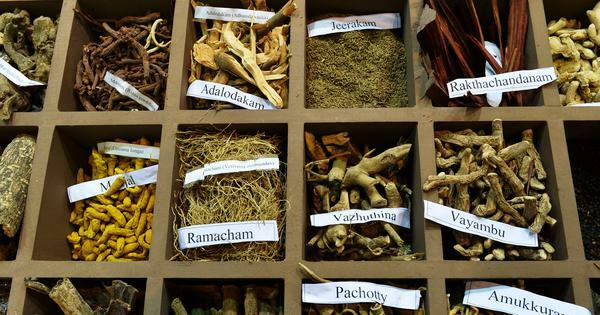 Mumbai Indians, not to be bullied by the other franchises opened their purse strings during the 2010 auctions. 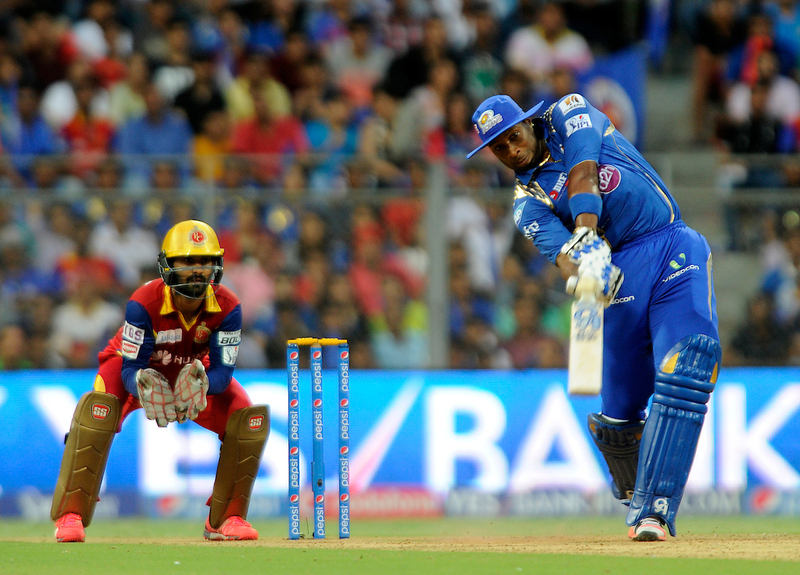 Their fortunes immediately changed as West Indian Kieron Pollard, unknown quantity at the time, lit up the IPL with his swashbuckling style, and was instrumental in his side reaching the final for the first time. New Zealand veteran Shane Bond may not have set the stage on fire, but moved to a coaching role with MI in subsequent campaigns. Pollard is easily one of the most decorated foreign players in the league and has now been a part of three victorious campaigns. This was yet another move that paid rich dividends in the future. Gambhir would go on to become the face of the team, and in a year’s time, went on to lift the trophy for KKR. 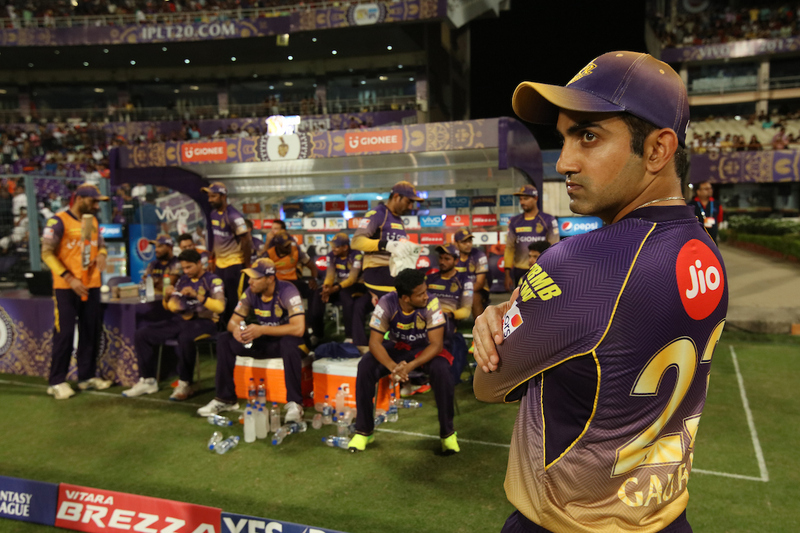 Under Gambhir, the team was consistently one of the best sides in the league, and went on to lift the title for a second time in 2014. Gambhir’s association with the Shahrukh Khan-owned franchise might have ended but proved that he is more than an able leader. There was a strange trend in the early 2010s – the players who played under Dhoni for CSK either revived their careers or managed to use the opportunity as a gateway to a spot in the national side. Jadeja, who had slipped under the radar after his earlier stint with Rajasthan Royals, came into the CSK setup and quickly rose to become one the pivotal figures in the side. 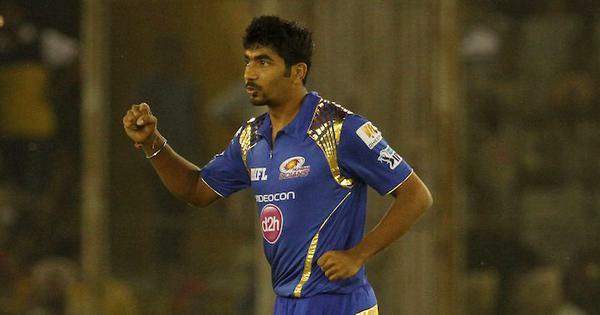 It was a far cry from the all-rounder’s erratic displays when he was a young Indian player. Jadeja justified his price tag and through this stint, went on to cement a place in India colours across formats. The three-time champions’ decision making, on and off the pitch, for much of IPL’s history, has been spot on. The way they handled Glenn Maxwell was quite puzzling, though. Despite splashing the cash on the big-hitting Australian, they played him only for three games during the season. 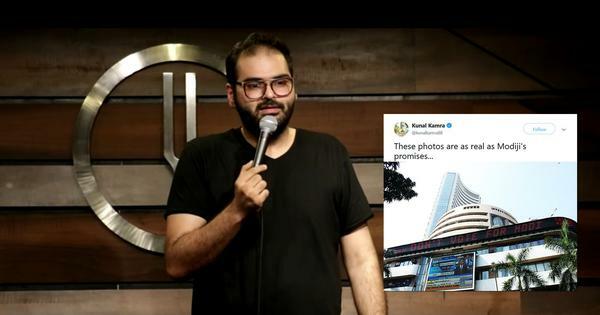 To be fair on Rohit Sharma’s side, they had a wealth of talent at the time, and went on to lift the trophy for the first time during the season too. 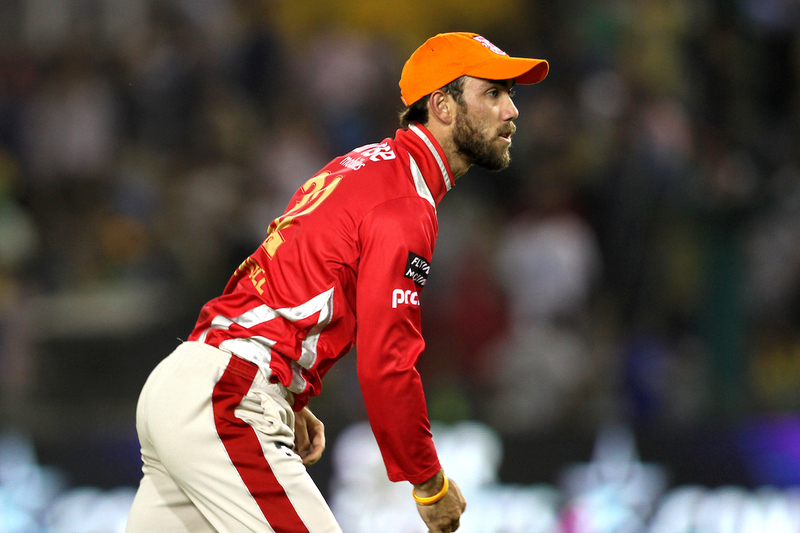 Maxwell would go on to be snapped up by Kings XI Punjab the following season, where his ability to clear the boundary ropes with ease, and unorthodox technique earned praise. As far as IPL auction history goes, Yuvraj Singh would go down as the most expensive player of all-time. This, at a time when the southpaw was entering his twilight years. 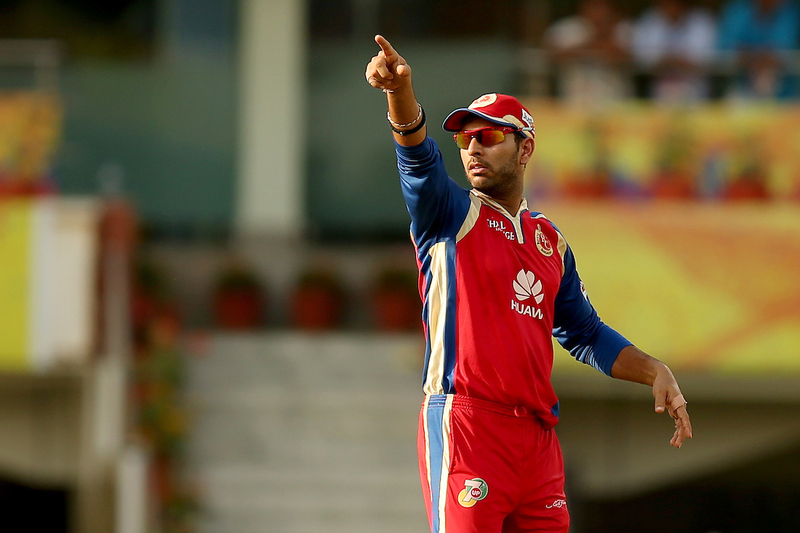 Yuvraj Singh shattered the franchise record in the 2014 auctions by joining RCB. Despite a slow start, Yuvraj Singh picked up pace as the season progressed and scored three fifties during the season. However, he was discarded by the side after just one season. 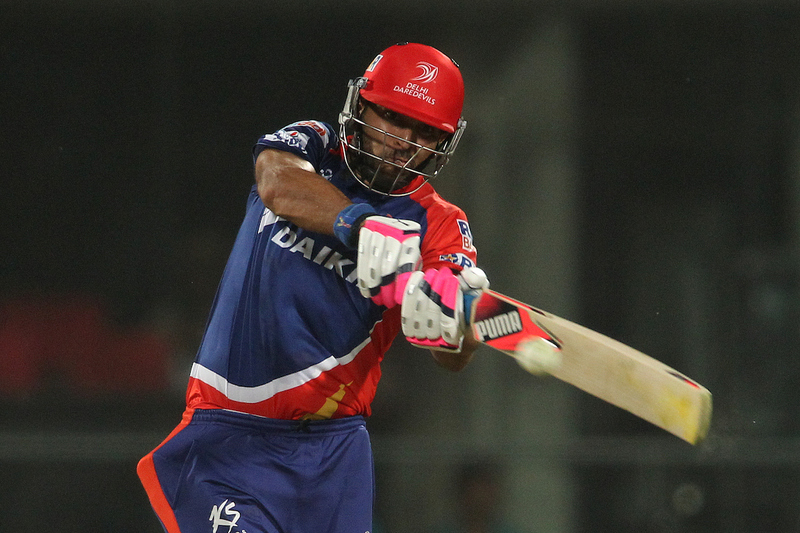 Once again, Yuvraj Singh’s star value was on full display in the IPL auctions as Delhi Daredevils broke the bank to sign the all-rounder for a record fee. However, the prize tag began to take a toll on Yuvraj as he struggled to find runs during the season. 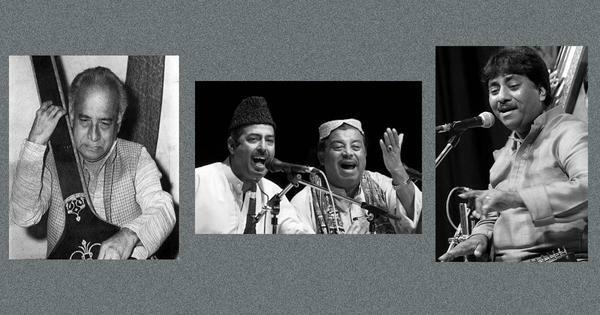 Delhi’s infamous tag as a star-studded, under-performing side continued to live on for a few more seasons. Just like his RCB experience, Yuvraj’s association with a franchise ended after just one year. 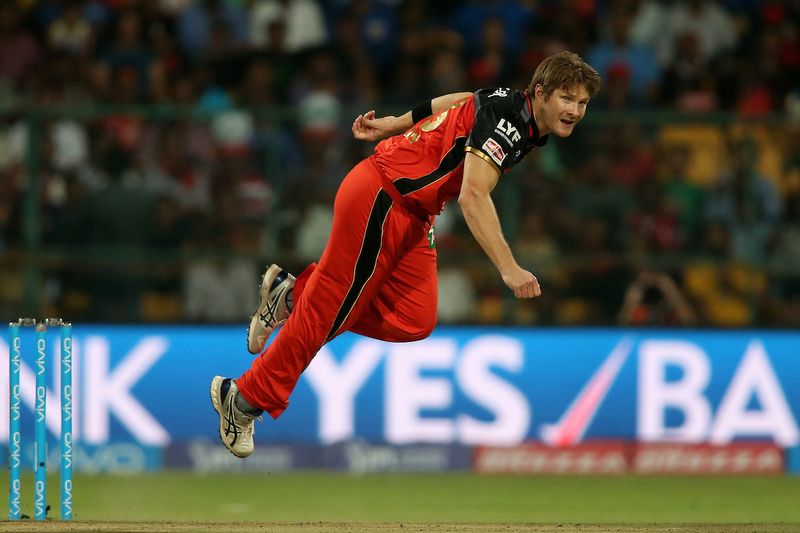 Shane Watson was signed on by RCB for a hefty amount during the 2016 season to bolster a team that was already brimming with stardust. Watson’s contributions dwarfed in comparison to his displays with the Rajasthan Royals. The Australian’s second season was a disaster, with RCB finishing bottom of the table. Overall, though, this was another big-money capture for the three-time finalists that did not entirely go according to plan. Rising Pune Supergiant had a disastrous introduction to the IPL in 2016. They had to ring in the changes and roped in Ben Stokes. After a relatively slow start, the Englishman went from strength to strength, scoring 316 runs and picking up 12 wickets at 26.33 apiece. 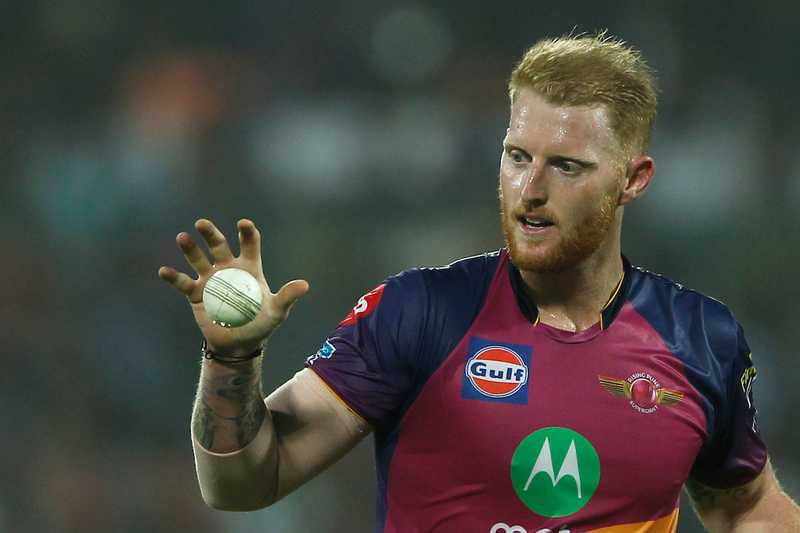 Stokes played a major hand during Pune’s dream run to the knockout stages. Unfortunately, Stokes was not available in the last leg of the tournament due to international commitments and couldn’t be a part of a humdinger of a final. Stokes, despite recent controversies that saw him miss the Ashes series, is expected to headline the 2018 auctions too.